Besides Thanos, one group of baddies from Avengers: Infinity War's may reappear in Avengers: Endgame. 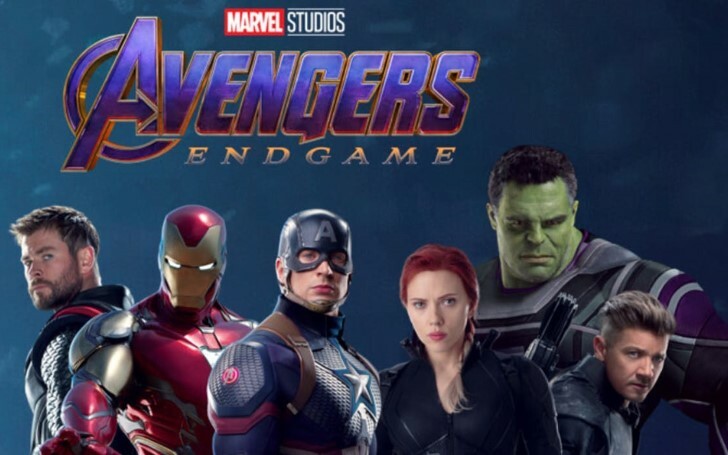 All of the Avengers: Endgame trailer was recently released in 3D version and the dimensionally enhanced footages are showing something new that is quite subtle to figure out in the standard teaser. 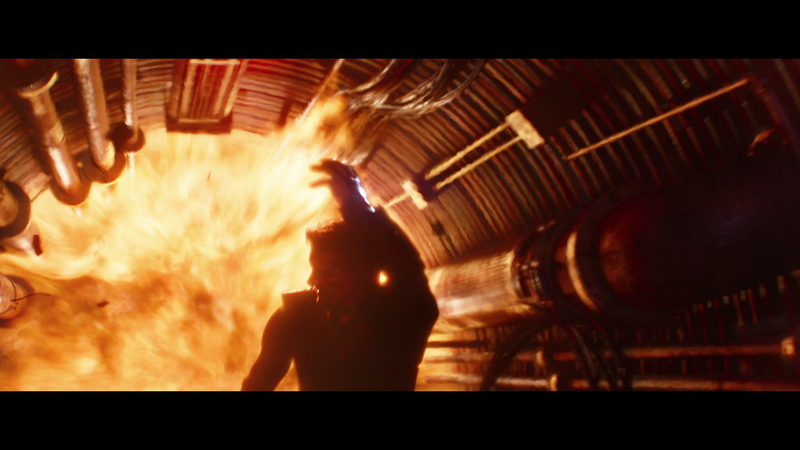 Marvel may be annoyingly adept in confining the movie’s plot leak but even so, it was bound to have left one or two loose ends especially when there are far more insightful theorists who are always inspecting the teasers and trailers frame by frame. 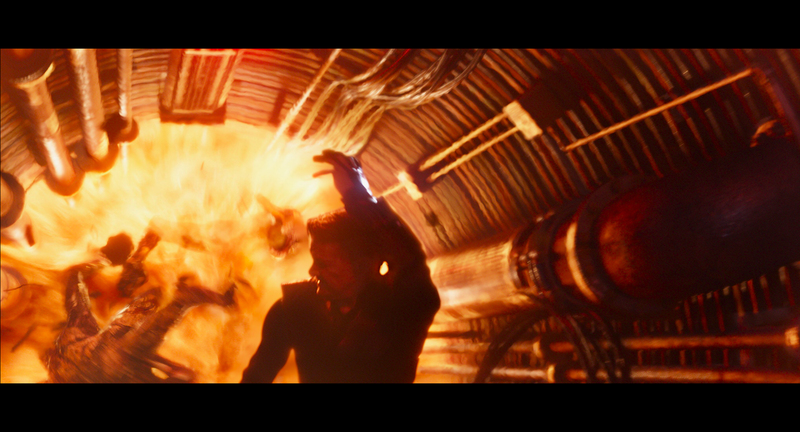 This can be explained more precisely in the comparison of the scenes where Clint Barton aka Hawk Eye (Jeremy Renner) is fleeing from an explosion. 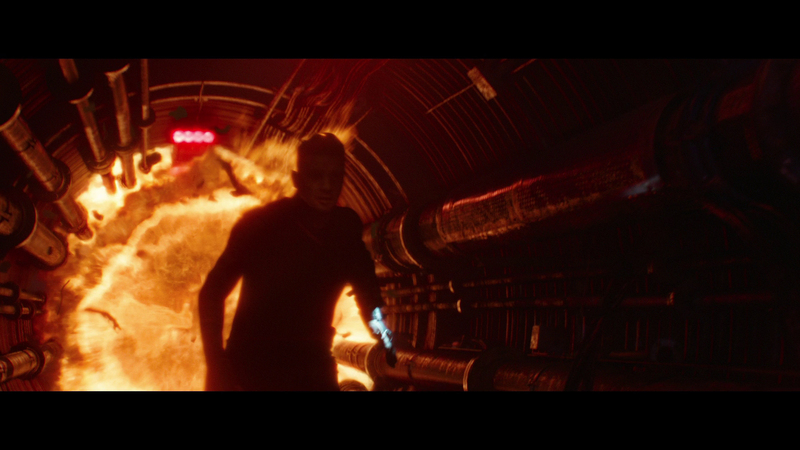 In the first pair of images, from the regular trailer, there’s nothing behind him but only a regular form of fiery detonation. But in the third and fourth snaps, we can clearly see some creatures on Clint’s tail. Avengers: Endgame might feature the Outriders from the Battle Of Wakanda. This appears to be Outriders, the brutish henchmen that Thanos’ subordinates, Black order employed to invade Wakanda in the big Earthbound battle in Infinity War. Nobody actually cared about these hideous canines after the decimation; some even thought that the battle of Wakanda was the last of this critters. But now, it looks like we’re not done yet with these extra limbed beasts. This revival of a group of hostile species (that really didn’t even matter in the first movie given the final consequence) may come as somewhat of an unexpected inclusion of characters for the fans— but seeing the Avengers movies have always given its heroes some otherworldly creatures to spar (the Chituari, Ultron’s drones), this was foreseeable at some point. The fact that Marvel went to the effort of shading them in the normal trailer, though, goes to show how paranoid they have been to keep as much under the wraps as possible. So, what does this covertness actually mean? 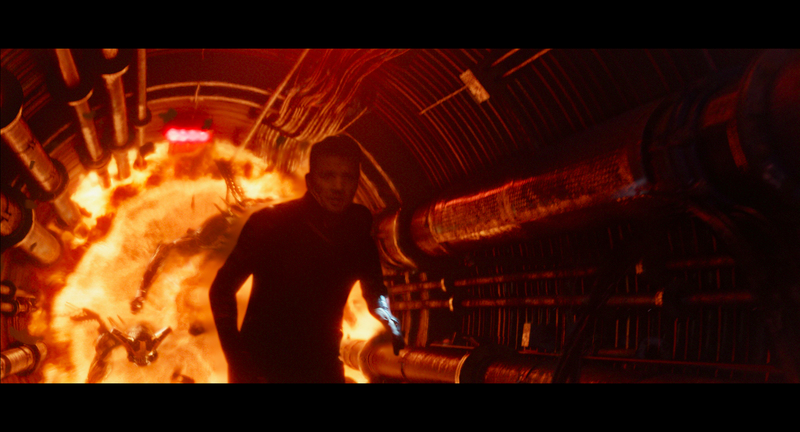 Well, this basically looks to be some kind of tunnel and Hawkeye seems to be on his own, so perhaps we can infer that the Outriders come after Clint when he’s wandering solo in Tokyo at the beginning of the movie—during which Black Widow finds him. On the other hand, it might make more sense in assuming the scenario where Thanos has once again sent out his alien inferiors to stop the Earth’s Mightiest, whilst he plans to execute his next evil agenda. Though, all these theories are one to watch once the Endgame rolls out into the theaters on April 26th.